Find out more about all Twinning fellows, organizations and exchange topics! 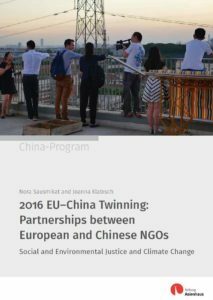 The EU-China NGO Twinning is an exchange program for the staff of European and Chinese NGOs. 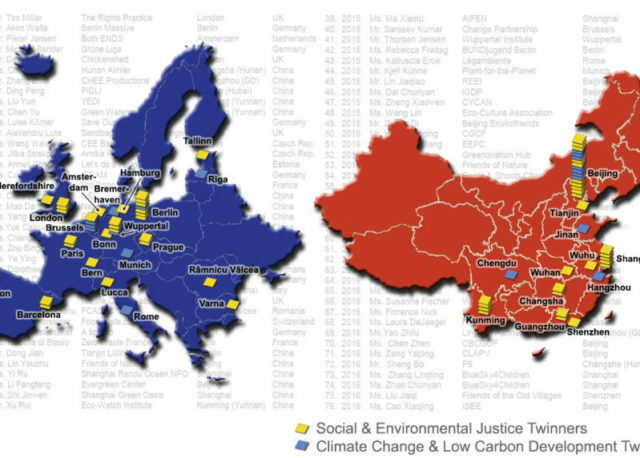 We believe that is it important to involve civil society in the process of growing European-Chinese relations and their impact on global social and ecological developments. 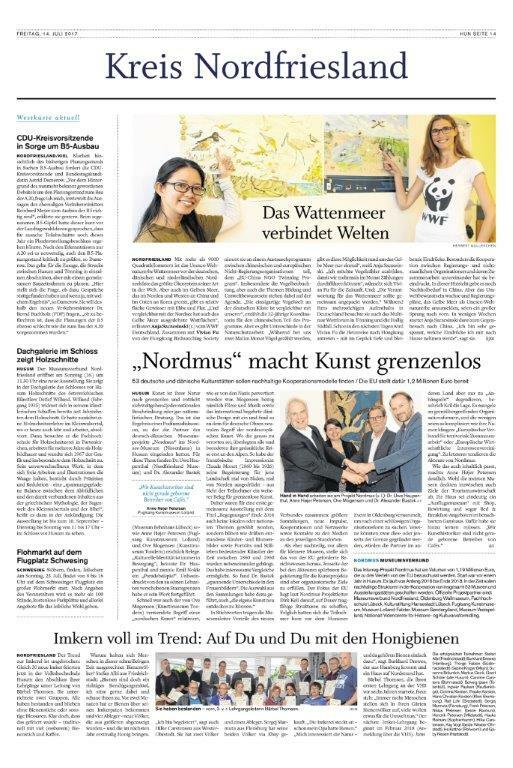 We want to create positive, human-centered impact through exchange between China and Europe. The Twinning program therefore sponsors a unique cooperation experience for civil society organizations from both regions. 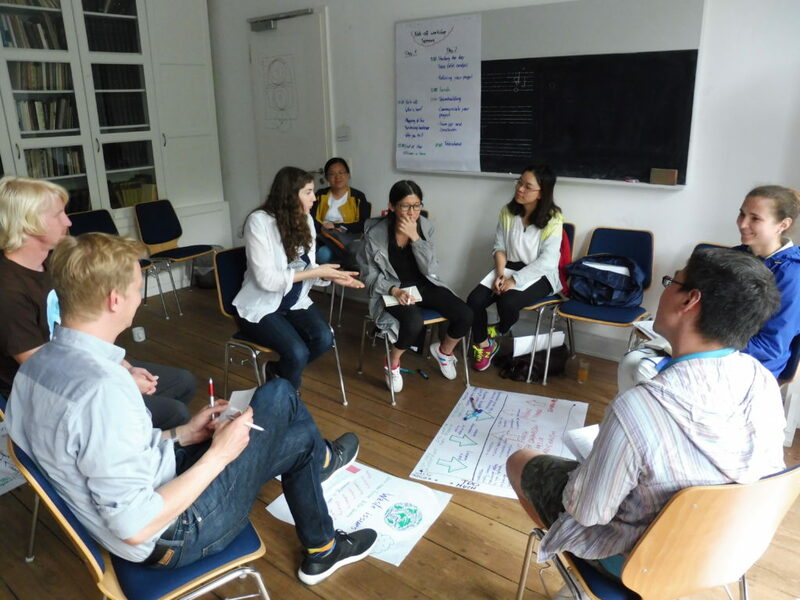 By bringing European and Chinese NGOs together we encourage NGO partnerships and improve understan­ding of how civil society looks at the topics they are engaged with in different parts of the world. "The whole program was a truly enriching experience from which we will all profit for a very long time – true to the spirit of sustainability!" "This exchange gave me the opportunity to get to know a world seemingly distant and different from the one I live in, but with the same dreams of change and with the same objectives."